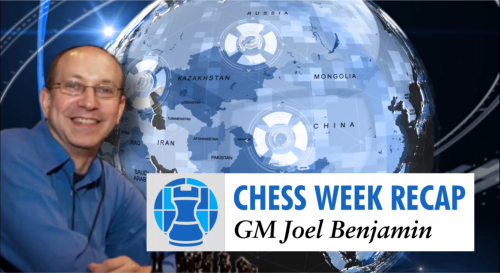 In a new series on Tuesdays for Chess.FM, IM John L. Watson will depart from his interview show Chess Talk to develop a new strategy-based show called "Beyond the Opening." 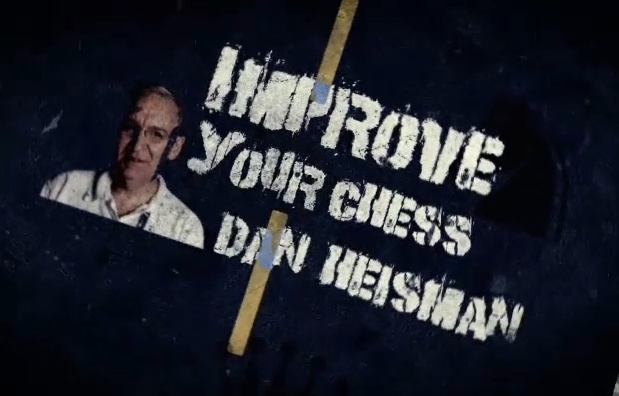 In the show, John Watson will be looking at middlegame positions that arise after the openings and how we can best strategize for the complexities of the positions thereafter, ranging from pawn chains to isolated pawns, and from active piece play to the positional sacrifice to name just but a few of the motifs he'll be covering - any one of which will help chess players to improve their understanding of the game! 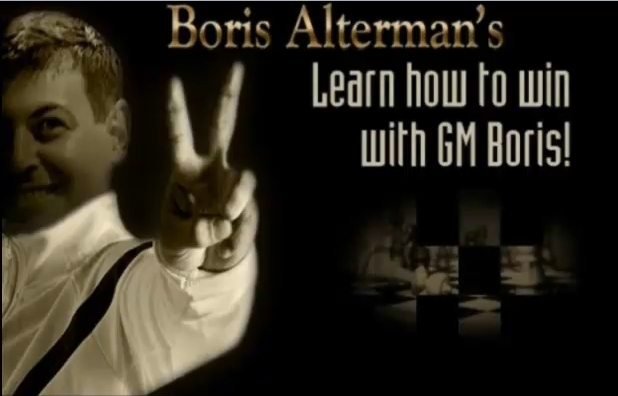 IM John Watson is recognized as one of the best chess trainers in the United States and also one of its most noted authors on the game. 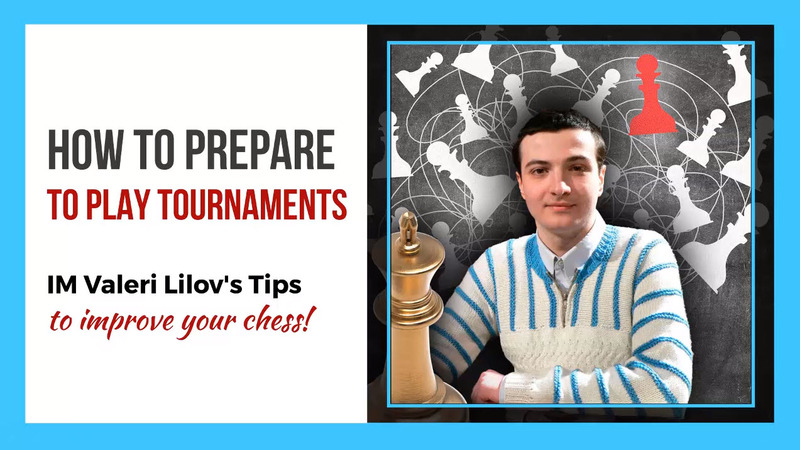 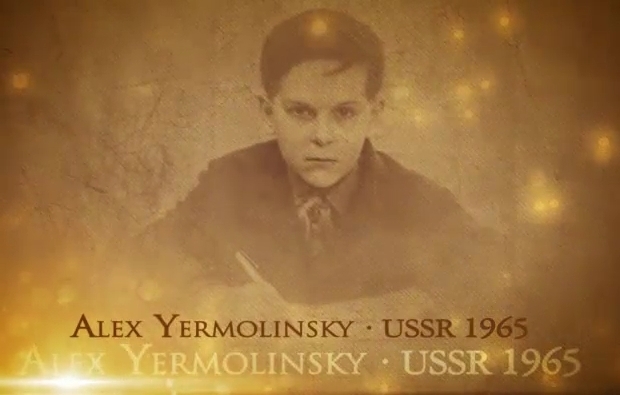 He has over 21 books to his credit; ranging from his early, ground breaking four-volume series on the English Opening to his more recent, critically acclaimed and multi-award winning Secrets of Modern Chess Strategy. 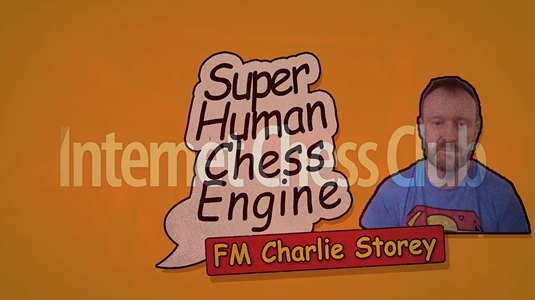 Chess Talk on Chess.FM will not be lost however, and will continue on the first Tuesday of every month from now, with Beyond the Opening filling in on each of the other Tuesdays of the month.